J-Right was brought up in “the church” in Portland Oregon, but quickly learned what hypocrisy looked like. He was a victim to an abusive father, who was a Sunday Christian in church, but at home “it was on”. J-Right went through a lot of hardship growing up and was sexually assaulted by his uncle, so it was hard for him to trust the people that should have been closest to him. Having a rough life at home, J-Right sought companionship in gangs because at the time it gave him “a sense” of belonging. J-Right always knew God had plans for his life, and he prayed constantly. God told his parents when he would be born (Palm Sunday 1975) and to name him Joshua. He experienced many signs and wonders of God’s Faithfulness to him. J-Right asked Jesus into his heart when he was really young, but he only understood what salvation was at age 13. He promised God that he would give back the gifts He gave him, to bring Him Glory. Through many trials, troubles and close calls, J-Right is keeping his promises. A firm believer, J-Right’s life is a living testimony that "All things work together for the good of them, that love The Lord, and are The Called according to His purpose!" Even having the father that he had, on the positive side did expose him to music and singing, that sparked his own desire to starting singing praise to Lord at the young age of 2. J-Right was discipled, ordained, and commissioned to do The Will of God, for His Glory. J-Right's heart is humbled unto God, in order to be used, in many more ways to touch, disciple and impact the lives of others for The Glory of God. J-Right hears, and obeys The Voice of God, and believes that "TRUE CHRISTIANS" are to walk in "TRUTH WRAPPED IN LOVE" to effectively display Christ, and move Like Christ in compassion and not judgement or condemnation. 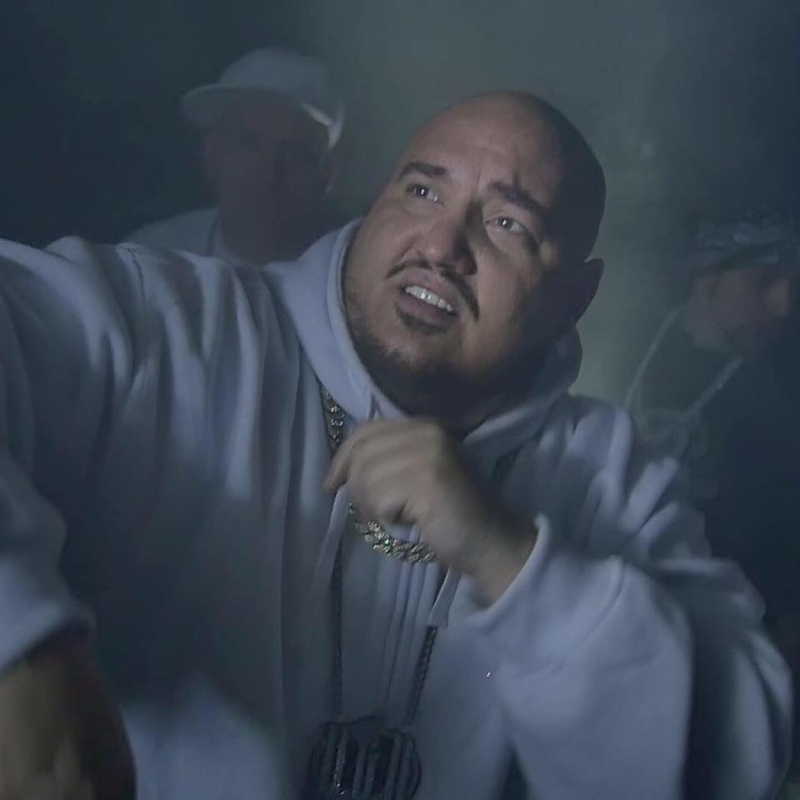 J-Right is Co-founder of "Under God Disciplez" (U.G.D) alongside of A-NON, and currently finishing up their first debut album "Church Robes/Street Clothes". God has already blessed the hands of their labor as they received 2 awards for 2 songs off the album that has yet to be released. God is using them in the church, and in the streets, to bring Him Glory! 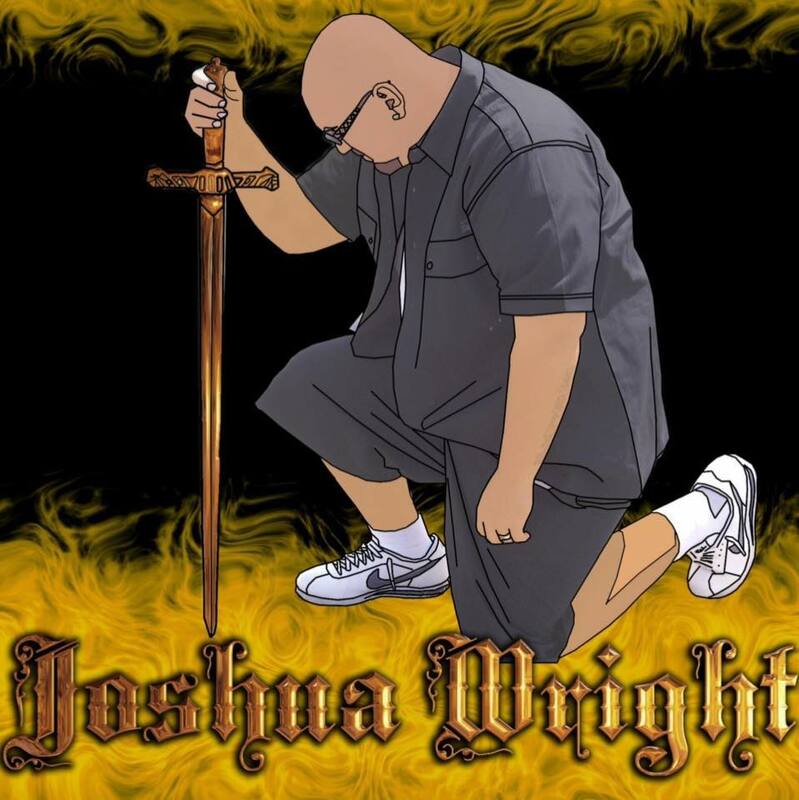 J-Right has worked with many Christian artists such as, Gospel Gangstaz, 12th Tribe, Pyrexx, S.O.G Crew, L.G. Wise and many more artists. 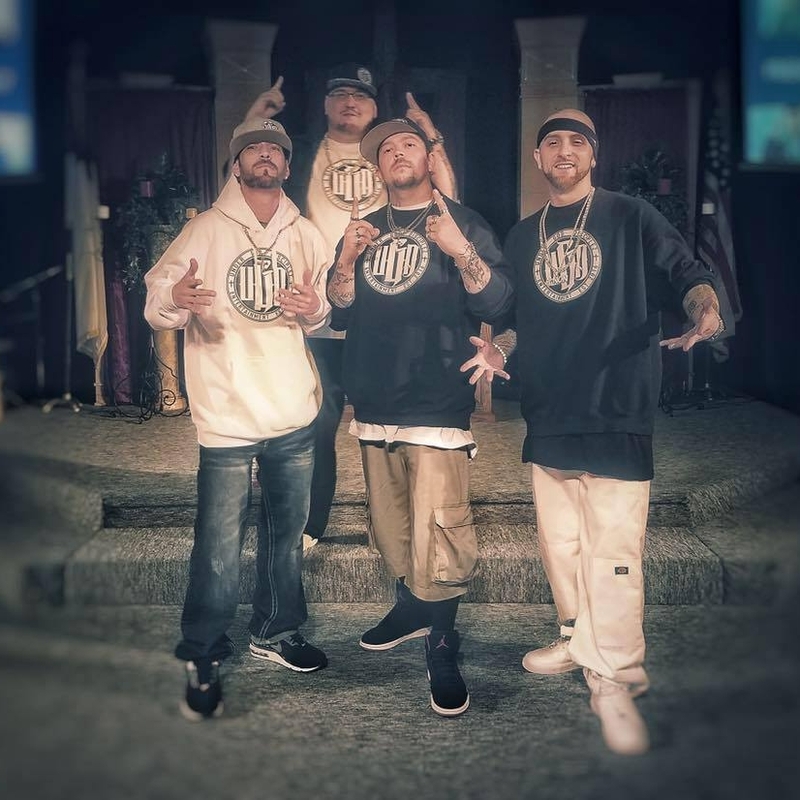 J-Right's focus is on "The Under God Disciplez" (A-NON & J-Right) at this time, but you can view and listen to his personal music ministry by the links provided below, and get ready for new solo CDs to be released soon through U.G.D and OmniGod Music Group. In Christ Alone, His Servant I Am!